The joy of cooking with fresh herbs is only exceeded by the joy of cooking with your own home-grown produce. 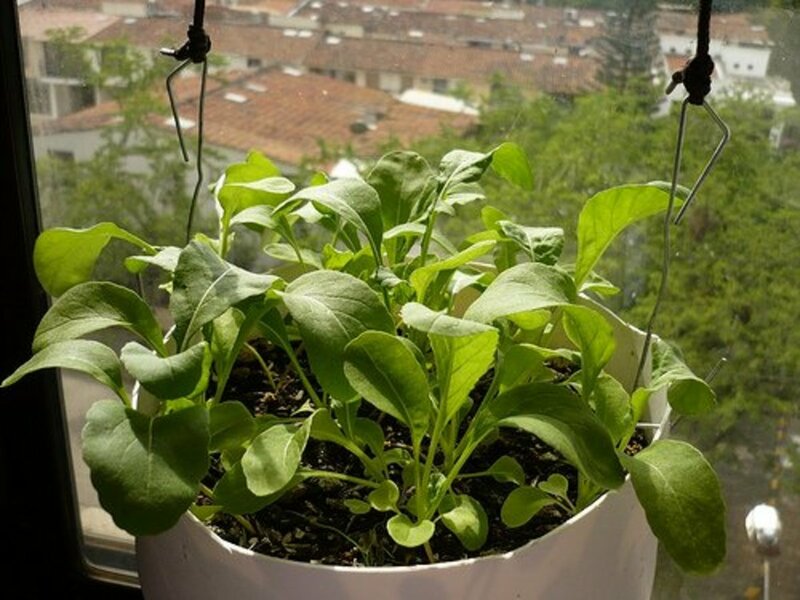 Growing herbs, in containers or a small patch of ground, is more practical for city dwellers or apartment dwellers. Containers of herbs take little space and are easy to care for. Fresh rosemary is a versatile herb to use in cookery. A few sprigs of rosemary resting on the coals of the barbecue grill, or tucked into the smoker, will make you think you're in Tuscany. Fresh rosemary can be roasted with chicken or fish, added to soups, sprinkled on bread before it's put in the oven, mixed with cream cheese or yogurt for a sandwich spread, added to marinades, or infused in oil for salad dressings. Rosemary is also a favorite for seasoning lamb. Some people like to sprinkle it on potatoes, whether boiled, mashed or fried. I can see how it might add some sass to many vegetable dishes. Growing rosemary is a bit of a problem for many people. Rosemary is hardy only to 20 F.--Zone 7. My area, in the exurbs of Kansas City, Missouri, is Zone 5. North of Zone 7, rosemary plants need to be grown in containers, so they can be brought indoors during the winter. The most common problem for people attempting to grow rosemary in Northern climates is keeping their potted rosemary alive over winter. 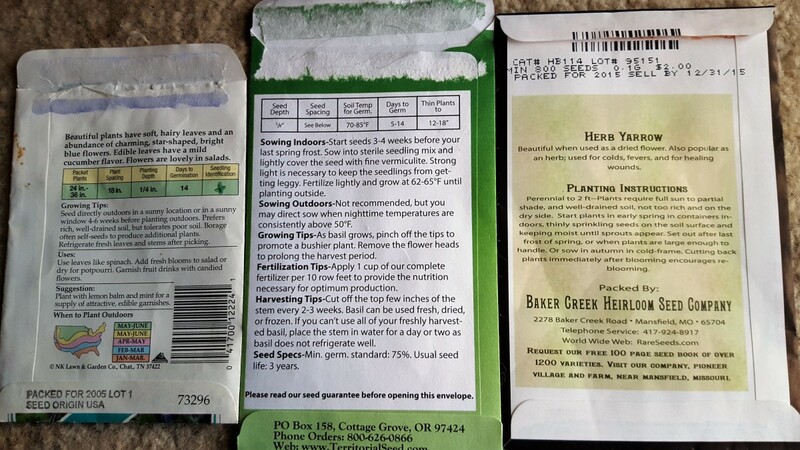 The promising young nursery plants that grew and thrived in their outdoor pots have a tendency to wither and die shortly after bringing them indoors for the winter. A rosemary plant from the nursery needs a pot at least 12" in diameter. Rosemary needs a sunny location, both outdoors and indoors. Do not over-water rosemary. It is a somewhat drought-tolerant plant. 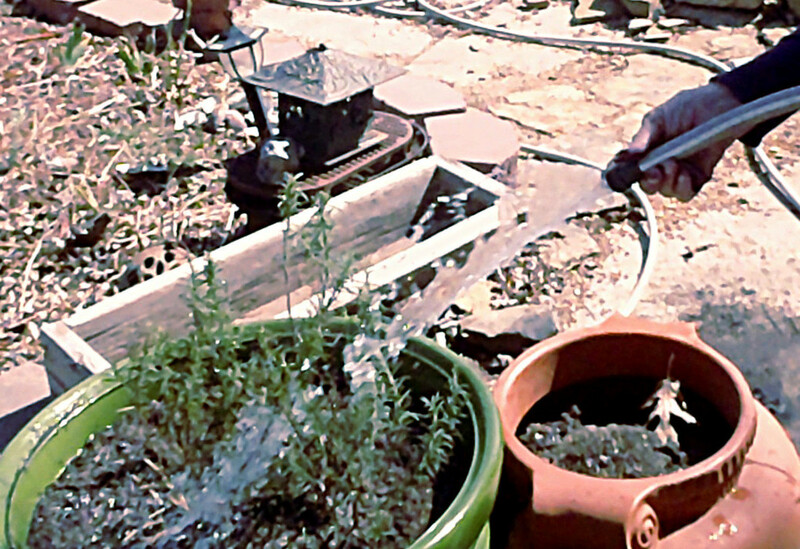 The easiest way to check to see if your rosemary plant needs water is to stick your finger in the pot. If the soil is dry at a depth of about two inches, it's time to water. Another sign that your rosemary needs water is if the branch tips have begun to droop. During the summer, rosemary should be fertilized about every two weeks. To encourage bushier growth, pinch off 3 to 6 inches of the tips every now and then, to use in cooking--or herbal teas or infused oils. Bring your potted rosemary indoors before your area's first frost date. Rosemary will withstand temperatures a few degrees below freezing--but not many degrees below freezing. This is a picture of a rosemary plant that was overwintered indoors in a hot, dry room. It was two or three times as big before this ordeal. Now for the challenging part: keeping that potted rosemary alive over winter. Here's the number one thing you need to know: Rosemary needs quite a large pot, if it is to survive indoors. Before you bring your rosemary indoors for the winter, transplant it to a pot that is at least 1 1/2 feet in diameter. It's my belief that the number one reason why rosemary fails to survive indoors is a too-small pot. Here's why: In the climate zones to which it is acclimated, rosemary reaches four to five feet in height, with an equal spread. In regions where it survives outdoors, rosemary is a very big girl. Attempting to grow rosemary in a small pot for bringing indoors is very much like attempting to do the same thing with a lilac bush. It will eventually need a pot that is at least two feet in diameter. 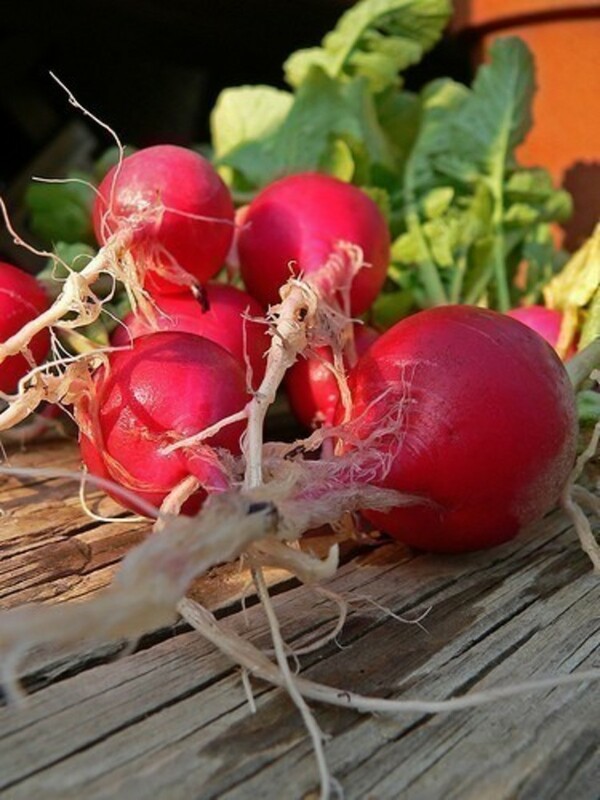 If you don't want to spend a lot of time re-potting, go ahead and plant your five-inch nursery plant in a great big pot when you first purchase it in spring. It will grow fast in such spacious digs. Lots of sun. Setting it in front of a south-facing window is adequate. Better still set it in front of a very large window or large glass patio doors facing east, west, or south. It might do okay in a very large north-facing window, but it will be less happy there. Take care not to overwater. If your home has low humidity in winter, it would be a good idea to give your rosemary a regular misting. It would probably be a good idea to do this, even if you have a well functioning humidifier. Rosemary is best fertilized only once a month during the winter. 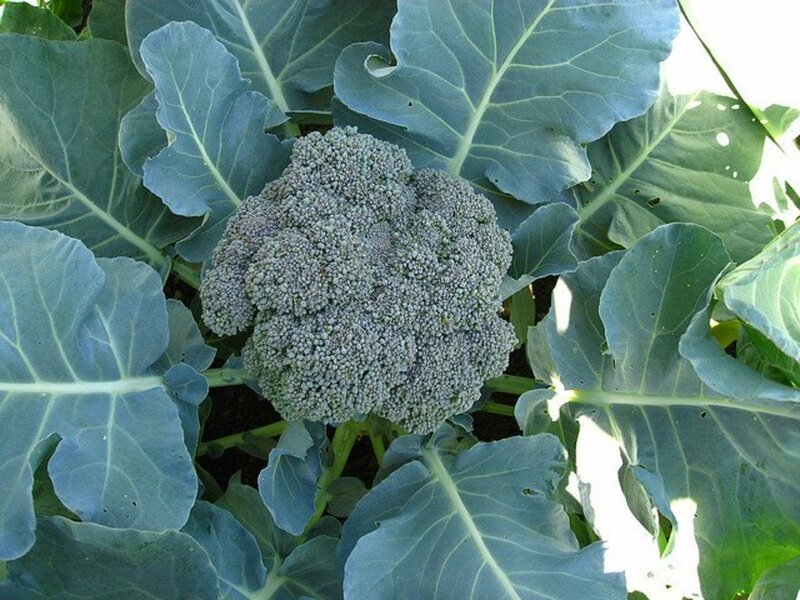 Pinch off 3 to 6 inches branch tips to use in cooking will help maintain compact, bushy growth. What if you don't have room indoors for a ginormous pot? If you would like to overwinter your rosemary indoors in a moderate-size pot, you will need to take the rosemary out of this moderate-size pot and prune the roots back and the bottom and around the sides. Then prune back the top growth to match the root growth and re-pot with additional soil as needed. My rosemary plant has been inside for two weeks. It already has leaf drop. There is green on the tips of the plant. Do I have a chance to overwinter, or should I stick it in the dark basement? Some leaf drop is inevitable, but if there is very significant leaf drop, the plant is dying. I do not believe rosemary will survive in a dark basement. 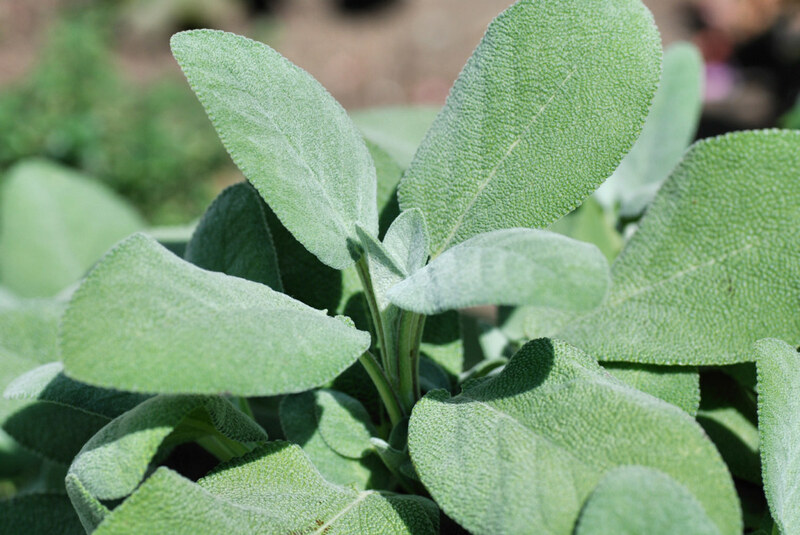 It is an evergreen shrub--not deciduous--and retains its foliage year-round. Rosemary survives best indoors overwinter if it is in a sunny location and away from heat sources. (Hot air will dry out the plant enough to severely damage the plant, or kill it.) 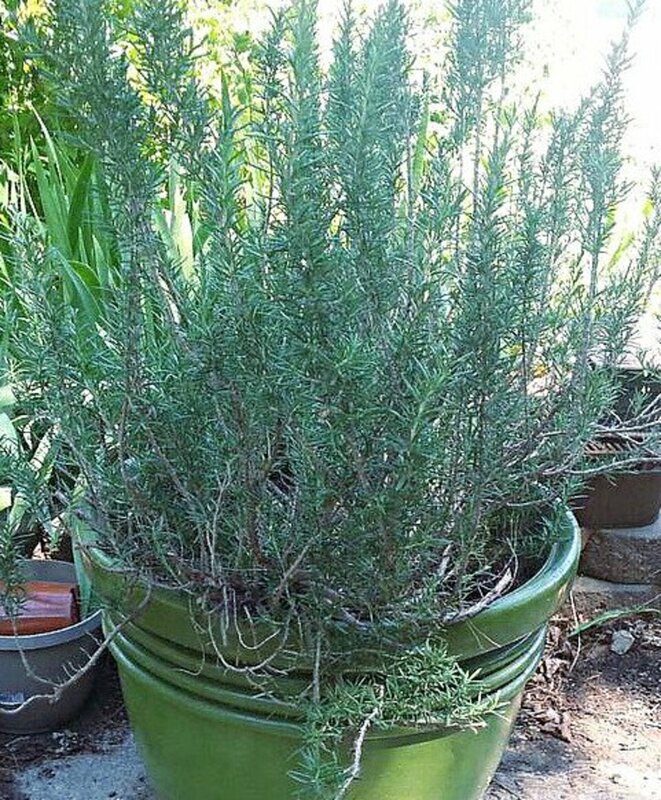 Rosemary will also die if it is not in quite a large pot. My suggestion would be that you re-pot it if the pot is too small, give it plant food and water, and place it near a sunny window that is not near a heat source. The tip-off that the plant needs water is if the green tips begin to droop (arch over, instead of standing straight up).